Nous nous ferons un plaisir de vous contacter. Indiquez vos coordonnées et nous vous contacterons. With the introduction of the Fundus Module 300 Haag-Streit complements its slit lamp imaging portfolio. This innovative accessory offers all users of current Haag-Streit slit lamps access to instant documentation of the retina. 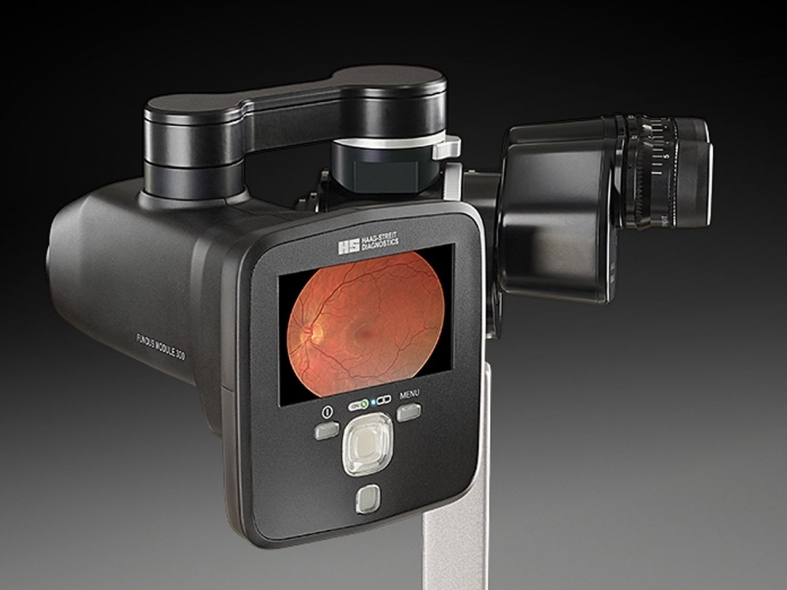 The impressive simplicity of the Fundus Module 300 allows integration of non-mydriatic retina imaging as part of the regular slit lamp examination. This can improve practice workflow and save both clinical and patient time.